BHP and Supply Chain Management senior John Falke never thought a big state school would be the right fit for him, but after attending Discover BHP as a senior in high school, he realized that UT and BHP were exactly where he wanted to be. After four years at UT, his love for the University and for McCombs has only grown stronger. One of his favorite experiences so far has been participating in the study abroad program for BHP, which took him to Buenos Aires his freshman year. Falke is also minoring in Spanish, so the experience helped him keep his Spanish skills sharp while learning more about a culture that was so unique and interesting. Following the coursework in Argentina, he was inspired to enroll in the Business and Public Policy program after taking “Non-market Strategies in Emerging Markets” at Universidad de San Andres. Through this program, Falke was able to examine the intersection of political decision-making to aspects of private sector business operations across the globe. Within the Business and Public Policy Program and BHP, Falke thought critically about the impact he wants to have in his career and it prompted him to join Teach For America to participate in a grassroots movement for educational equity. He recognized how a broad level of community and academic support gave him a boost in high school and college. “In school, I had so many teachers who helped me guide my interests, but I didn’t really realize until I came to college that so many students don’t have that opportunity.” He will be teaching at a middle school in Dallas next year and hopes to support his students in the same ways that he was supported by his teachers in the past. Outside of his school and career interests, Falke has been an active leader on campus. During his freshman year, he was elected as Business School Representative to Student Government (SG) and served on the Financial Affairs Committee. 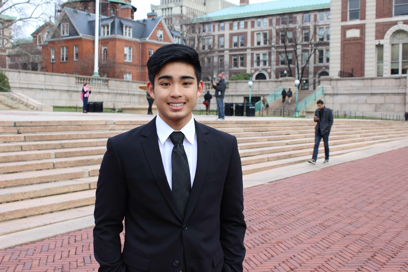 He later ran for and won his university-wide Representative election and became the chair of Financial Affairs, where he oversaw the SG budget, scholarships, organization appropriations, and funding for student initiatives. In addition, he has been involved in Senate of College Councils, Honors Business Association, Undergraduate Business Council, the College Tuition and Budget Advisory Committee, and served as a Camp Texas counselor. Last spring, he ran a Student Government presidential campaign and said that it was the most rewarding experience he has had at UT so far. 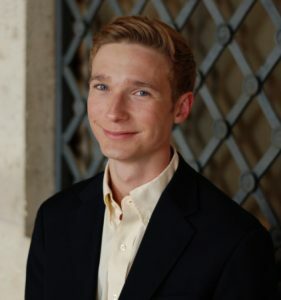 Falke says from his first student government position, to his upcoming Teach For America post, McCombs and the Business Honors Program have allowed him to explore different career options and gain insight from the diversity of career options of alumni and fellow students. Because of this, he has found a major, university activities and a job that connects with his passions, and allows him to encourage others to do the same. 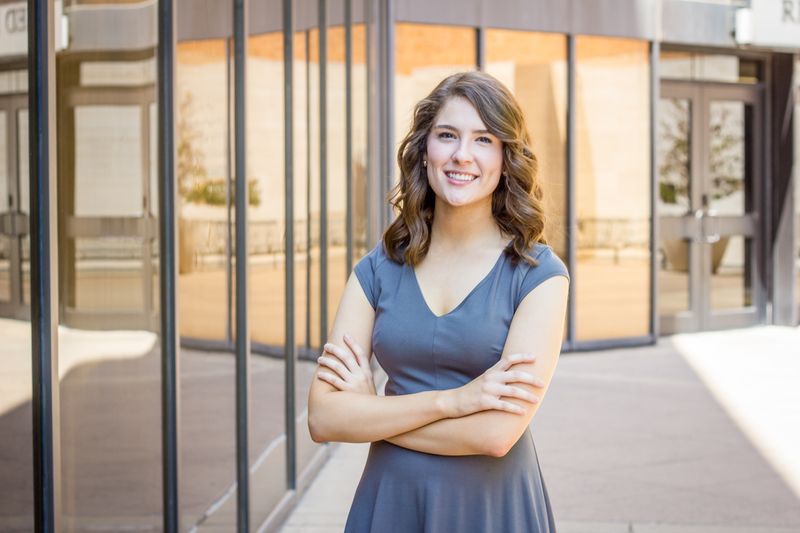 BHP Senior Katherine Magee originally came into UT as an engineering major, but she soon realized that her interests lay elsewhere. “I discovered that I was more interested in solving strategic problems than I was in solving technical problems,” Magee said. This led her to McCombs, and to BHP. She was admitted to BHP through the sophomore transfer process, and quickly felt at home in the BHP community. 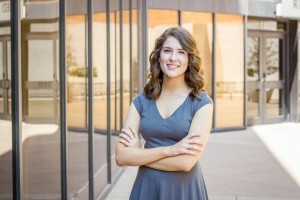 In addition to her involvement in the BHP community, Magee has been involved in organizations that have allowed her to find innovative solutions for problems both inside and outside of UT. 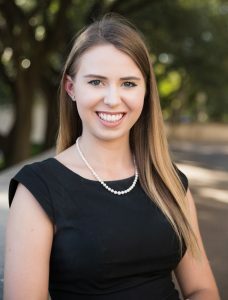 She was particularly passionate about her work with Central Texas Model UN, the BHP Steering Committee, and the Senate of College Councils (SCC). She has enjoyed volunteering at Model United Nations conferences around the world to help teach high school students about international affairs. Her focus in the SCC has been on improving UT’s curriculum, and working to design a new technology education program at UT that would give students increased exposure to technology in their classes. Through the BHP Steering Committee, Magee has also worked to improved the BHP curriculum and increase the level of student feedback on BHP courses. 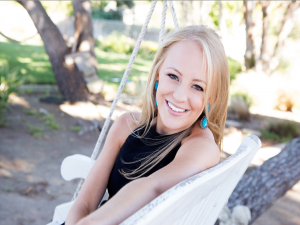 Magee also found time for two internships, working at the Capitol, Upland Software, and for Bain & Company. Her sophomore year, she served as a legislative intern at the Texas State Capitol. Though she enjoyed being involved in public policy and interacting with constituents, the experience helped her realize she did not want to pursue politics. That summer, she had the chance to work at Upland Software, which taught her bout the technology and SaaS industries. The following summer, she interned with Bain & Company, where she helped develop business initiatives for a trailer axle manufacturer and worked on a results delivery project for a quick service restaurant. She enjoyed the internship immensely and will return there as an Associate Consultant after graduation.